Collect your own the best ami-crew: Rabbits, Hamsters, Rats and Mice. Below you will find the link to full article tutorial and pattern. 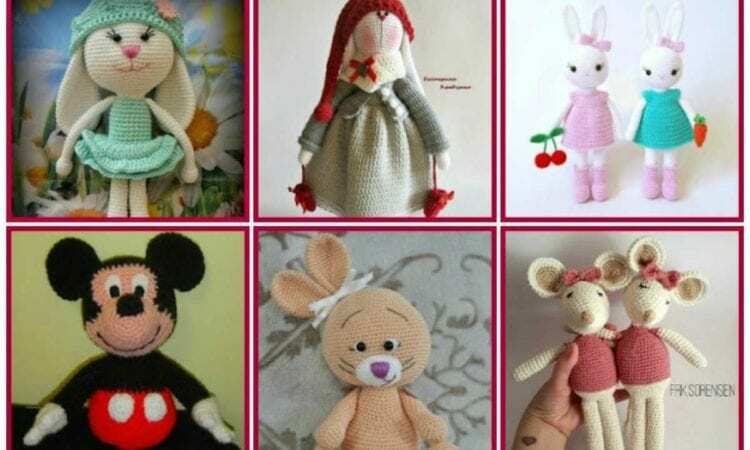 Amigurumi Toys Collection – the Free tutorial is here. Join to get more inspirations ->> our Facebook group.